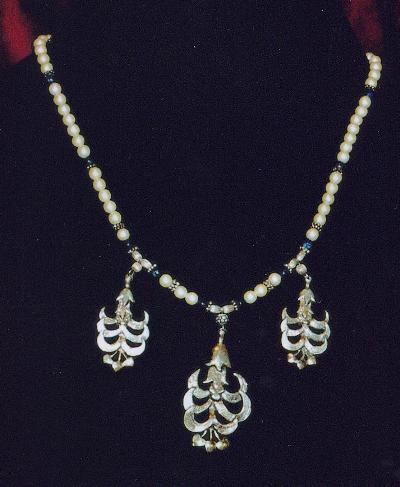 Nurhan Acun is the jeweler and jewelry designer. 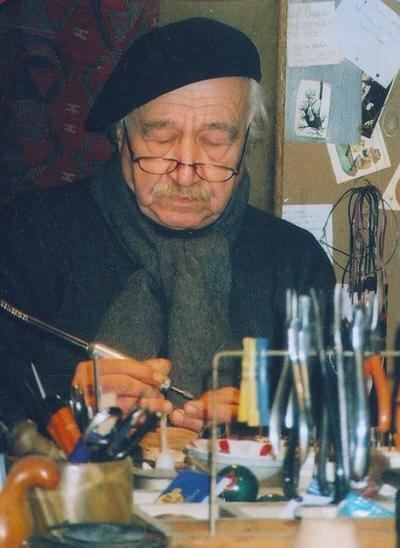 He graduated from the State Academy of Fine Arts, Istanbul, in 1957 as an interior designer. 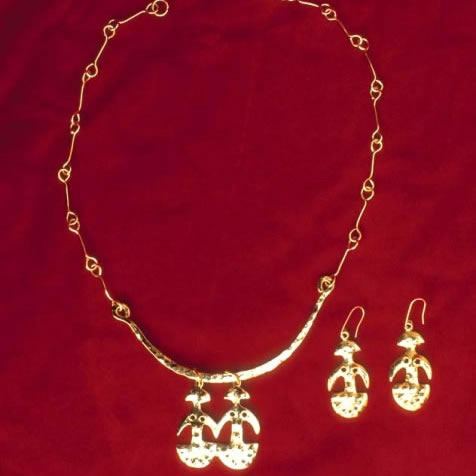 He started making jewelry in 1969, first using copper. 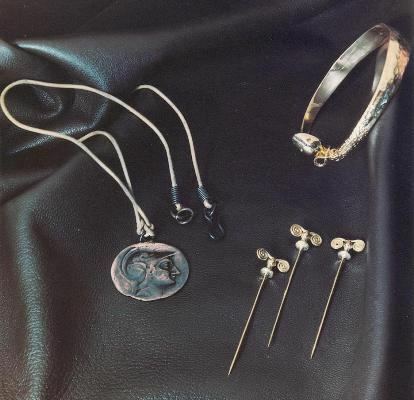 His pieces were soon manufactured as costume jewelry and sold at well-known clothing stores in Istanbul. He participated in various national and international exhibitions. 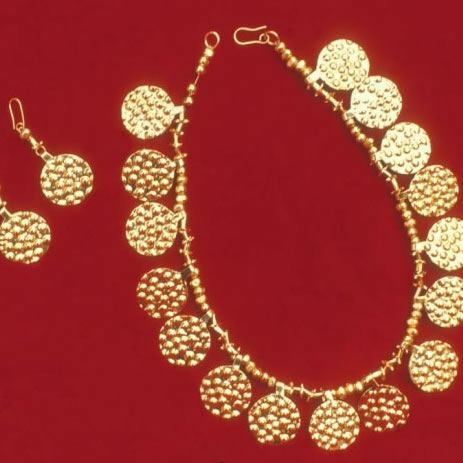 In 1983, the Istanbul Archeological Museum commissioned Acun to make replicas of some of the jewelry in their collections. 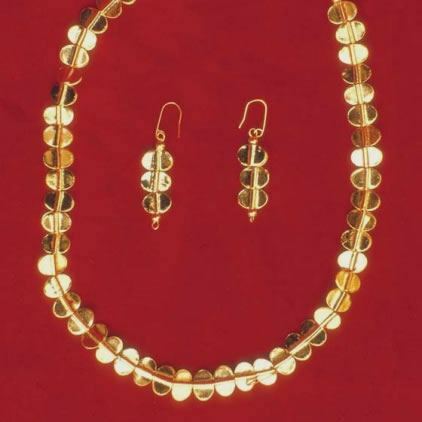 These replicas were successfully prepared for sale at the XVIIIth Exhibition of Anatolian Civilizations, sponsored by the European Council. 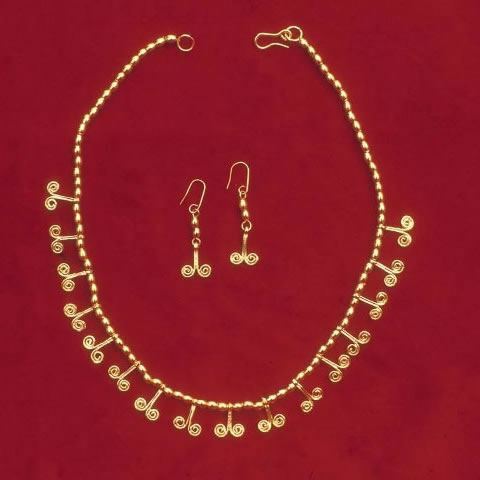 Since then, they have been featured in the gift shops of Istanbul Archeological Museum and İbrahim Paşa Palace (Turkish and Islamic Arts Museum), Topkapı Palace, Ankara Anatolian Civilizations, and Ephesus Museums. 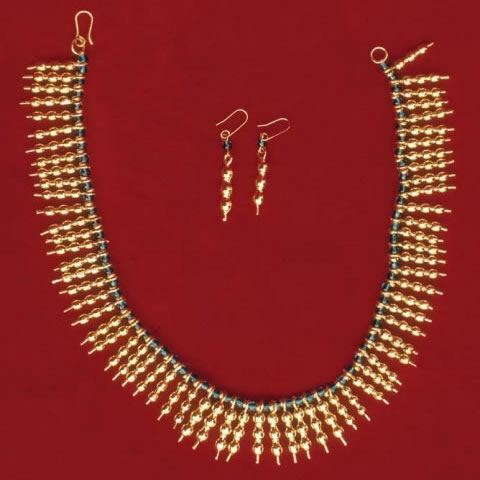 Acun’s continuous work over thirty years as a designer and jeweler is aimed at keeping alive the unique and authentic designs of Anatolian Civilizations that have survived and intermingled since the Bronze Age.